So I don't know about you, but as much as I love the Christmas season one of the biggest headaches that I have is around Christmas gifts and what I can get my friends and family. The most difficult person to buy for (In my view) is a man, whether that be my boyfriend, my Dad or my brother I always struggle with gifts. I wanted to start doing Christmas Gift Guides in the run up to Christmas, to share with you the things that I find and who I would/will buy them for. So lets start with the hardest... Men! 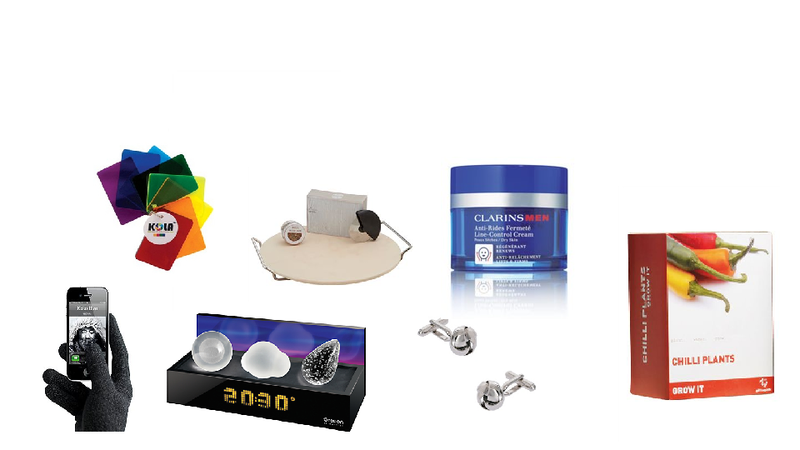 When looking for these gift ideas, I had both my boyfriend and my dad in mind and I think that most would be suitable for both. ﻿I found this beauty on Gadgets.co.uk which you can find here they say 'These great Kola Camera Accessory Gels are great for adding some colour and something different to your photos' basically the idea of this ( I think ) is that you put the coloured filter in front of your flash and they give your photos an 'instagram' kind of feel. To be honest, this is the sort of novelty present that my boyfriend would love on Christmas morning allowing him to play with it all day. I found this on the Next website. 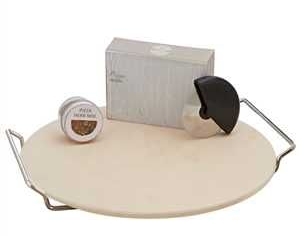 This is a great gift for the pizza lover. My boyfriend loves to eat pizza all the time, and always moans about not having a decent Pizza cutter, or the plate being too small for his pizza. This gift fixes both of these problems for him. Simples! This present is from feel Unique ( amongst other places I am sure) Peter my boyfriend has actually been bought this before and loved it! it was perfect for the man who does not have a daily routine for his face and often suffered from dry tight skin. This is a pretty pricey present but will last most of the year. I was once bought this actually and ended up with some lovely chillies. This is a great project for the man who loves hot food. it is a super easy kit which has everything except for the water that you need to feed the plants. I think there are 5 different types of chili plant in here. I LOVE LOVE LOVE this gift idea as a stocking filler. I found these at John Lewis. One of the thing that annoys me about commuting when I am listening to my IPod or IPhone in the winter is that I can not change the track or anything without taking my gloves off. This is a great solution! These are another great stocking filler present and I am sure that you would be able to get them a little cheaper in a gadget store. This is my favourite by far... it is a little pricey but looks cool and is a good present if like me you enjoy getting someone something a little different for Christmas. These are crystal weather symbols on the top of the clock which light up depending on what the weather is like outside! I think this would look great in or bedroom and I secretly want one myself! These are a great gift for any man. These cuff links are simple but sophisticated I think and perfect for any occasion! I know for a fact that my boyfriend never has any cuff links for that wedding that we need to go to. 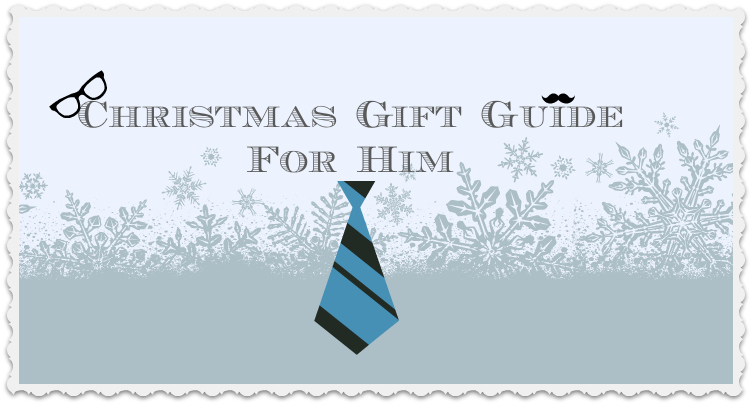 I hope that my gift guide has been of some help to you, please let me know if you have any other ideas for men and give me your links below so everyone can check them out. LOVE the items! Hope you get them all this XMAS! hey! 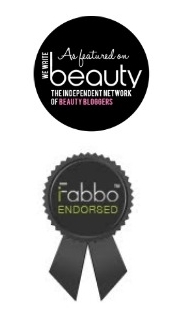 i found you through the BBU Blog Hop and decided to follow. these are some really great ideas. thanks!